Comments on current affairs by a European postcolonial second generation immigrant of South American descent. Mostly a juxtaposition of quotes. Less hate. Less strife. But also more money. Sopropo is the Surinamese name for a gnarly, tropical fruit which sometimes resembles a cucumber. 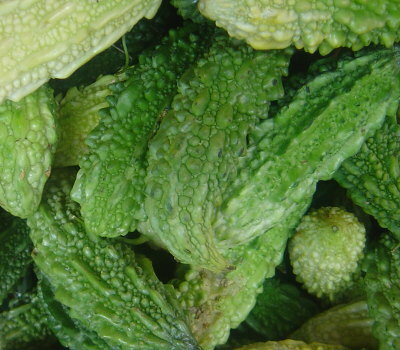 It is also known in English as "bitter melon". It tastes bitter.